Executive producer at Microsoft, Nico Bihary, has posted a status update on the upcoming PUBG Xbox One Update 9. As covered earlier, the upcoming new patch for Microsoft’s console will focus on balancing, optimization, and quality of life fixes. Community coordinator Sammie Kang wrote that the team hopes to release the update within the next couple of weeks. Microsoft’s executive producer has now confirmed that patch #9 is currently being formally tested, and that the team wants to release it to the players as soon as possible. “Just wanted to let you all know that Patch 9 is now formally in test”, the producer wrote. “We are feeling pretty good about the quality of the patch and the incoming improvements to the player experience. We are very motivated to get this into hands as soon as possible, however we also want to ensure that no glaring issues made their way into code. The exact contents of the update are unknown at this point, but Nico did confirm that an issue where boats produce non-boat noises is resolved. “Confirmed fixed”, he said when asked about the issue. 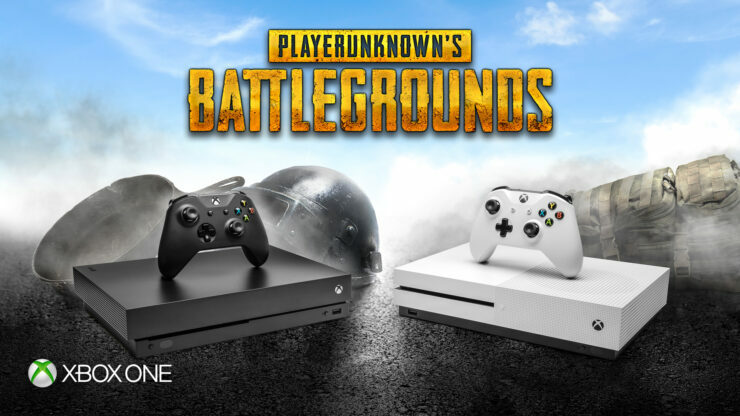 PUBG is available now for Xbox One through Microsoft’s Xbox Game Preview program. The game is also available for PC through Steam.